The NBA commish brings the hammer down on Gilber Areans for bringing four guns into the Wizards arena. He will lose $147,200 each game he is suspended for. 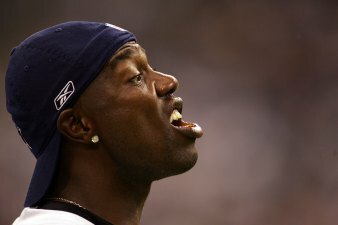 Jerry Jones was right to get rid of Terrell Owens. Miles Austin caught more touchdowns then T.O. did last year as the Cowboys made a return to the NFL playoffs. It's Official, The Cowboys Didn't Need T.O.It's Official, The Cowboys Didn't Need T.O. 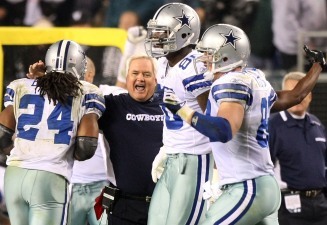 Cowboys head coach Wade Phillips needs to win the division for his 2010 contract to get picked up. One local columnist says Wade Phillips needs to be fired. Is It Time To Fire Wade?Is It Time To Fire Wade?